BlocPower will green 1000 buildings to reduce asthma and fossil fuel use in the Bronx. The borough, known as the "Asthma Alley," has three times the national average for asthma-related deaths. One in five children in The Bronx has asthma. Help us use machine learning, a Wall Street financial product, and high tech sensors to fight pollution and fossil fuel waste in the Bronx. BlocPower replaced the boiler and installed modern HVAC controls, saving almost $500 per month in utilities and 1 metric ton per month in carbon emissions. The Fordham United Methodist Church has been a cornerstone of the Bronx community for over 150 years. With your loan or donation, our church will upgrade our lighting and heating systems. We will save $24,000 per year on utility bills and avoid 33,000 pounds of CO2 emissions each year. The heating distribution in the building is uneven with the lower levels getting heat faster than the upper. Furthermore the boiler runs at a higher steam pressure which uses more fuel than necessary to heat a multifamily building. The TRV heat controls add comfort to the residents and solve the underlining issues with the heat distribution. The Unitarian Church of Staten Island (UCSI), located in New Brighton, Staten Island, is an inviting spiritual community that is over 150 years old. With your contribution, our church will convert from oil to gas fuel, and upgrade our heating system and lights. These changes will reduce our CO2 emission by 41,600 pounds each year. The world's second largest rainforest is at extreme risk. Devastating civil wars erupt across the Democratic Republic of the Congo every four years. 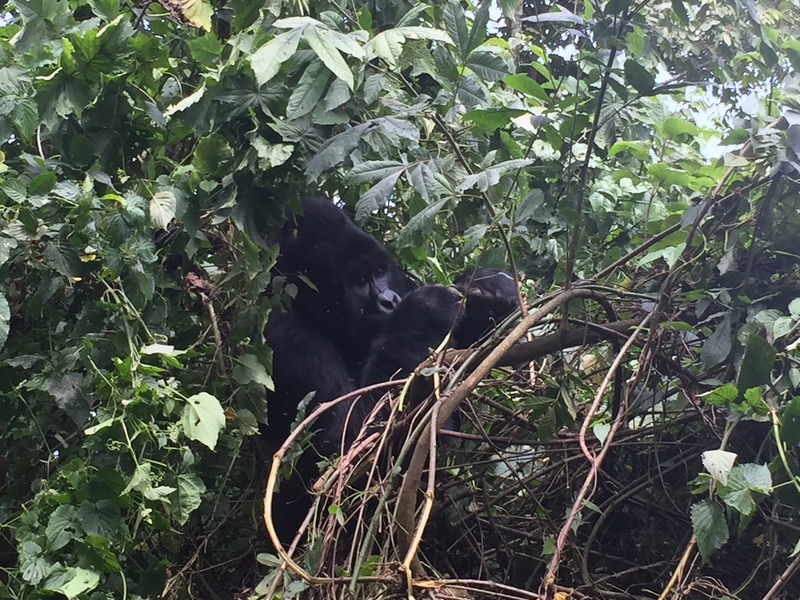 In addition to the the loss of life, each war takes an extraordinary toll on the the Virunga rainforest, as rebel armies seek to use the rainforest as a strategic battleground, endangering trees and mountain gorillas. It is 100% imperative to reducing global climate change that the Virunga rain forest region is preserved as a place where trees recycle carbon dioxide. The Virunga team has built a hydroelectric plant to provide clean energy and electricity to the region, in the belief that economic development of local small businesses in the agricultural industry will drive peace. Join the Virunga team in extending loans and donations to one of the world's most important conflict regions. BlocPower partnered with the NYC Mayor's Office of Sustainability, Con Edison, National Grid, and Neighborhood leaders to green 500 multifamily buildings in Brooklyn. Lighting retrofits for the St. Simon Stock School and Rectory will reduce utility costs and lower the facility’s carbon footprint. Customers repay no interest loans with a percentage of their energy savings. Invite a friend! Spread the word!